The name Dora has Greek origins and derives from “doron”, gift or present. The name is also related to the Dora Baltea, a river that has its source near the Mount Blanc, in Aosta Valley. Dora has also an assonance with the Italian word “doratura”, that is “gold plating”, preciousness. 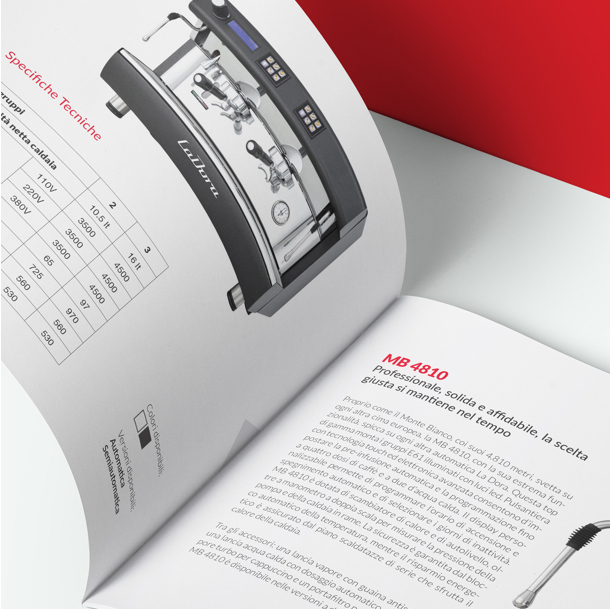 The wide range of La Dora products offers style, technology and resilience combined with easy use and simple maintenance. 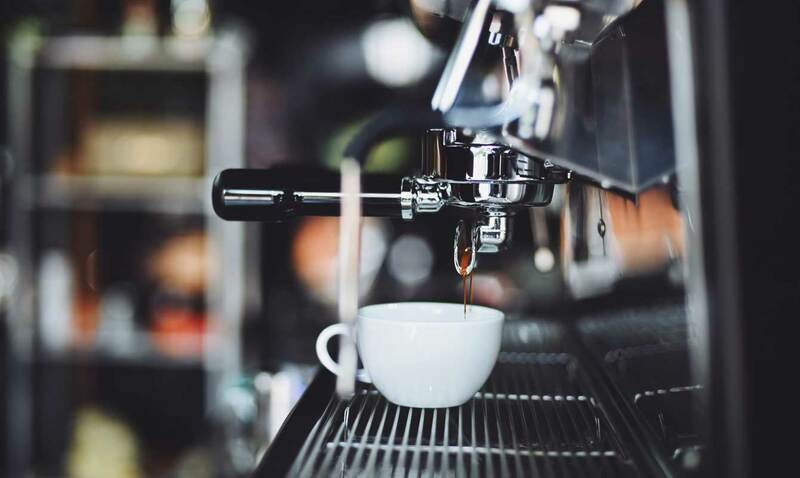 All coffee machine has a metal armour with an Italian heart to offer you a creamy, aromatic and quality espresso, enhancing all the potential of the prestigious blends. 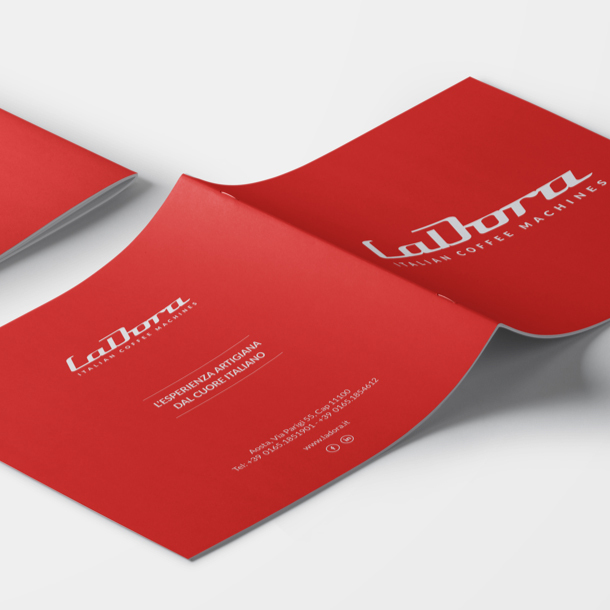 The passion of La Dora is to guarantee you the excellence. 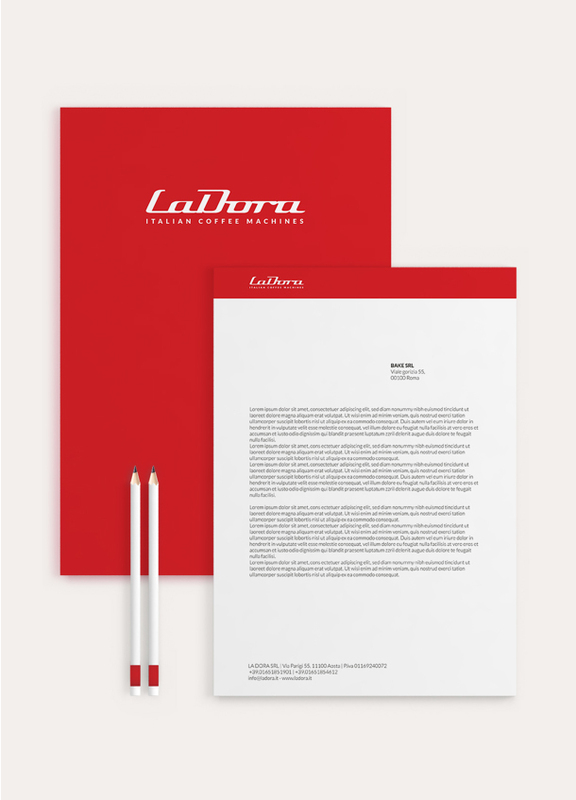 For La Dora we have developed a new brand identity integrating the existing values and its “reasons to believe”: Made in Italy, craft expertise and quality. 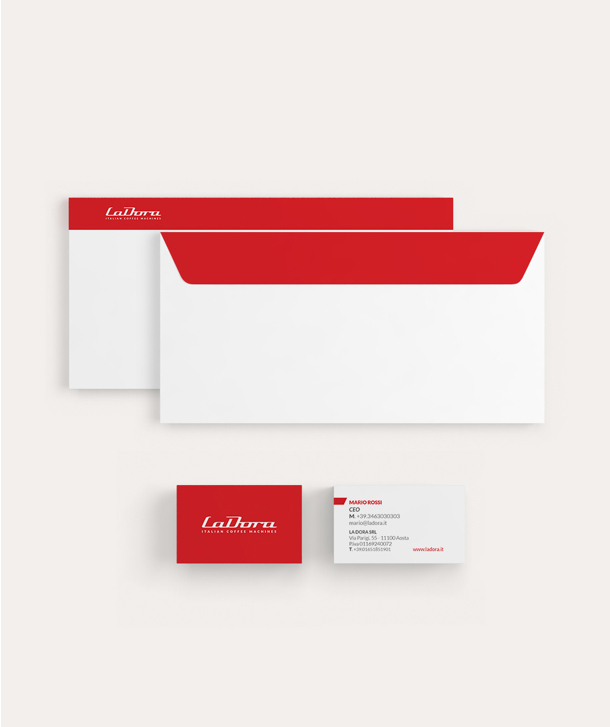 From the corporate communication to the website, the major aim was to tell this business through its history.